Clinic Synopsis: In only its seventh year of existence, the orchestra program in Avon, Indiana has grown from 40 beginners to over 750 students grade 6 through 12 and is a vibrant organization and model for the profession. Mr. Westman and Dr. Hoernemann will share their strategies for creating a strong orchestra program in a climate of cutbacks and budget constraints. Clinician Biographical Information Dean Westman is the Performing Arts Department Chair and Orchestra Director at Avon High School in Avon, Indiana. Prior to coming to Avon, Dean worked as the Educational Director for Bands of America and Orchestra America. Dean also served as Director of Bands at Stephen F. Austin High School in Sugar Land, Texas. Westman Co-Conducted the award winning SFA Symphony Orchestra. Dean’s concert ensembles at SFA have performed at Carnegie Hall, the Moores Opera House, the Meyerson, and the prestigious Midwest Clinic in Chicago. Mr. Westman has also held band director positions at Elkins High School in Missouri City, Texas and the Indian Prairie School District in Naperville, Illinois. Dean also currently serves as Coordinator for the Honor Orchestra of America and is a member of the Music for All Advisory Board and Educational Steering Committee. 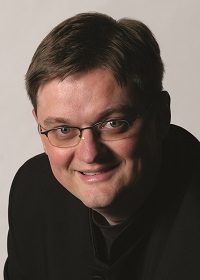 He continues to present clinics throughout the United States and Japan, including presentations at the Midwest Clinic, the Texas Bandmaster’s Association Convention, the Colorado Bandmaster’s Association Convention, the Texas Music Educator’s Association Convention, the DCI Judges and Instructor Clinic, and the Texas Dance Educator’s Association Convention. He is a proud member of the Alpha Chapter of Phi Beta Mu, the American String Teacher’s Association, the Indiana State School Music Association and proudly serves as an Educational Specialist for Conn-Selmer, Inc. Dean is a native of Park Ridge, Illinois and a proud alumnus of the University of Illinois. He lives in Plainfield, Indiana with his wife Adrianna and their 14-year-old daughter, Abigail. 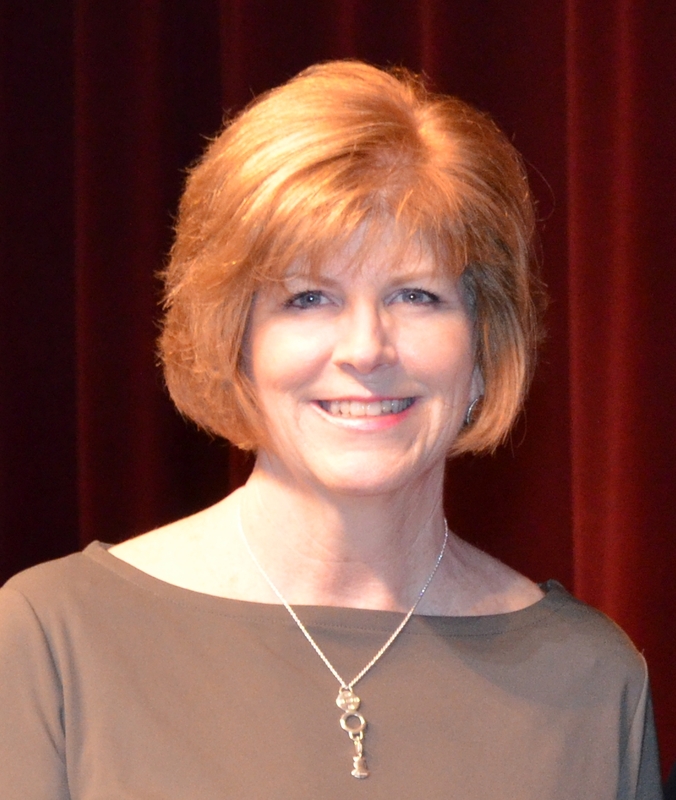 Second Clinician Biographical Information Maggie Hoernemann is a 2nd year superintendent of Avon Schools (8,800 students). She has previously served as associate superintendent, director of personnel, elementary principal, high school assistant principal, French/Spanish teacher and university adjunct professor. Her teaching/administrative career began in suburban Chicago, continued in rural Benton County Indiana, and she now enjoys serving in suburban Indianapolis. Maggie reveres teachers and secretly wishes she had musical talent.